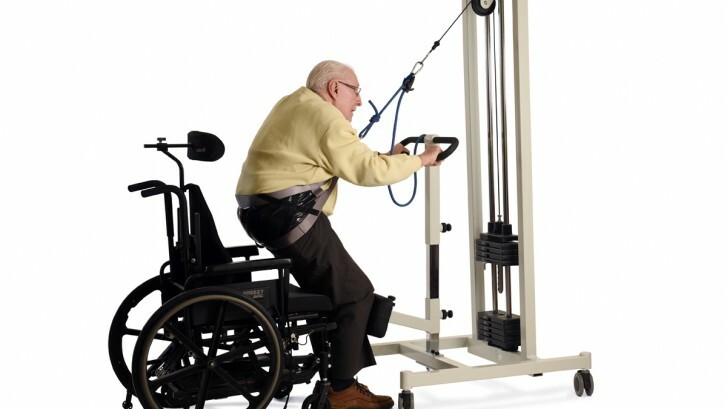 Functional Incontinence: Addressing the Causative Factors - NeuroGym Technologies Inc.
NeuroGym Technologies equipment presents new opportunities for LTC facilities to address resident mobility and self-toileting challenges. Resident incontinence represents a major challenge for the Long Term Care (LTC) industry. It negatively impacts the residents themselves on many levels and has a significant economic impact on the service provider both in terms of the support care required and direct expense costs.